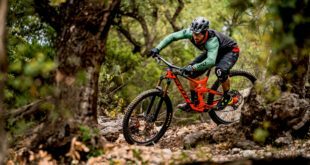 i-ride has become the exclusive distributor of Bryton Computers throughout the UK and Ireland. 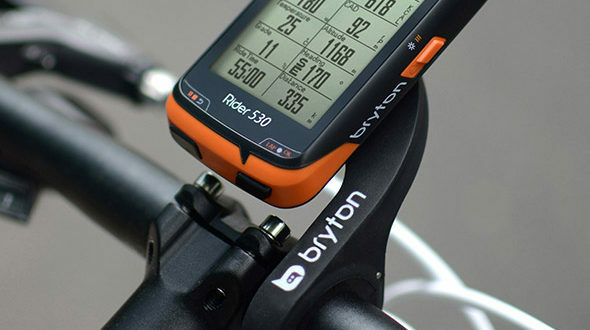 Bryton, founded in 2009, specialises in GPS-enhanced consumer electronics for cycling activities. 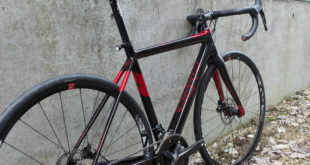 The brand currently carries a line of GPS cycling computers and aims to fulfil consumer needs in four main sporting activities: cycling, fitness, outdoor adventure and athletic training. 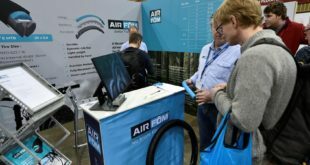 i-ride will debut the brand at COREbike at the end of the month, where dealers will have the opportunity to learn more about the range. The stand will also have packages ready for pre-order. 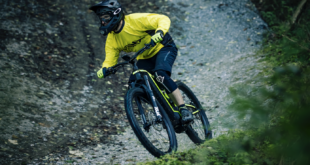 “Bryton is a fantastic addition to our portfolio,” said i-ride marketing manager Adam Glew. “It is one of the biggest brands in the computer and GPS market, as shown by its recent three-year sponsorship of the Deceunick-Quickstep team. Bryton will be available to pre-order from i-ride from 18th January.